UPDATE: 1:00 p.m. ET: In response to the news that Nick Gordon was found "legally responsible" for his late daughter Bobbi Kristina Brown&apos;s death, Bobby Brown has issued a statement to Us Weekly. "I am pleased with the outcome of today&apos;s court proceedings. All I ever wanted was answers relating to who and what caused my daughter&apos;s death," the statement reads. "Today&apos;s judgment tells me it was Nick Gordon. Now I need to process all the emotions I have and lean on God to get me and my family through this." 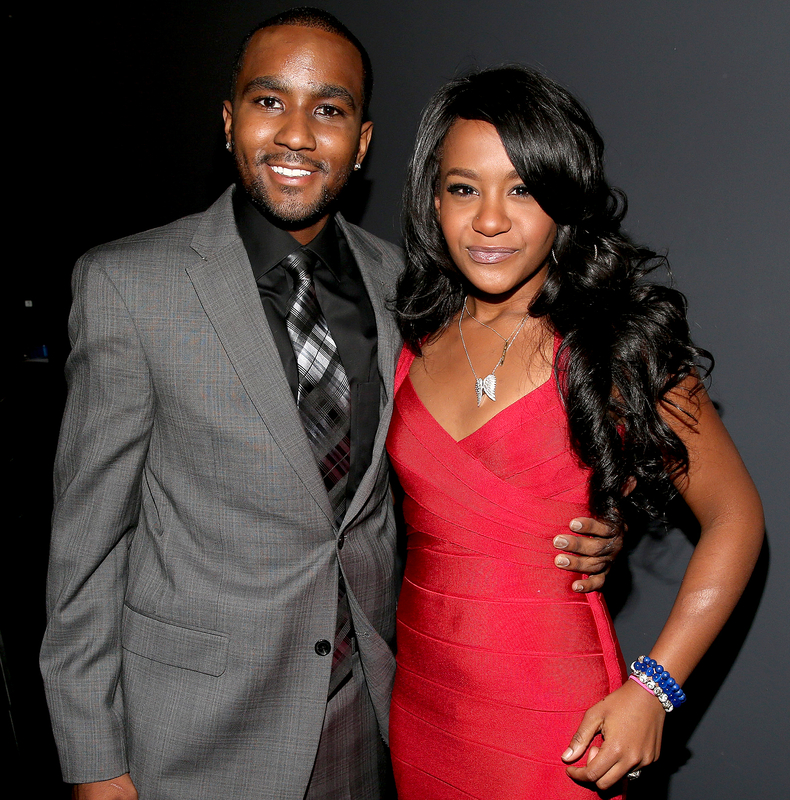 Nick Gordon was found "legally responsible" in the late Bobbi Kristina Brown’s wrongful death suit after he failed to appear in court on Friday, September 16, Atlanta’s Fulton County Court confirms to Us Weekly in a statement. “Fulton County Superior Court Judge T. Jackson Bedford ruled today that Nick Gordon is legally responsible for Bobbi Kristina Brown’s death after the defendant failed to appear in court,” the statement reads. “A jury will determine the amount of damages to be awarded to Brown’s conservator." As previously reported, Bobbi Kristina — the daughter of Bobby Brown and the late Whitney Houston — was found unresponsive in a bathtub at her Georgia home in January 2015, circumstances eerily similar to Houston&apos;s 2012 death. She died at age 22 in July 2015 following a six-month medically induced coma. One month later, the R&B scion&apos;s estate filed a $50 million wrongful death suit against her ex-boyfriend Gordon. An attorney for Bobbi Kristina’s estate told Atlanta NBC affiliate 11Alive that the family is satisfied with Friday’s court ruling. “In court today, we finally finished a long journey for justice for Bobbi Kristina Brown,” the lawyer told the outlet. “The court agrees with us, by striking Mr. Gordon’s answer, that he is legally responsible for her death. The only thing left to prove is the value of her life. We intend to do that." Hours after the ruling, Bobbi Kristina’s aunt Leolah Brown spoke to 11Alive about finally finding justice for her late niece. "It’s been a long time. They should have been gotten him. He should have been arrested," she said of Gordon. "He&apos;s ignorant; he&apos;s arrogant. He thinks he&apos;s above the law. He&apos;s not."